On Monday, December 3rd, the Ballon d’Or Award ceremony was held in Paris France. The award is arguably the most prestigious award a soccer player can receive as they are considered the best-desired award in Europe. The ceremony is held annually, but this year was particularly special. For the last ten years, the award was dominated solely by two men: Cristiano Ronaldo and Lionel Messi. The two players have both won the award five times and are unanimously considered to be the best players in the world. 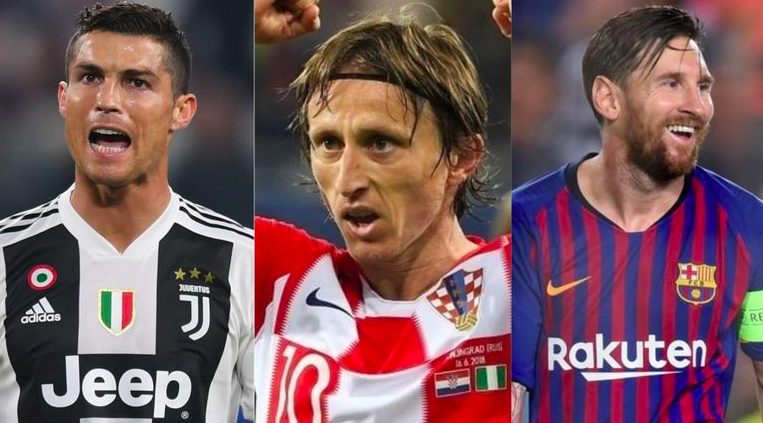 However, while both players are certainly still playing fantastically well, other players in Europe have risen and drawn attention to themselves. Players like Kylian Mbappe, a young prodigy, Mohamed Salah, an unbelievable finished, and Raphael Varane, a decorated defender, have all proven themselves to be outstanding athletes of the game. Nevertheless, the award was given to Luka Modric, the Croatian midfielder that plays for Real Madrid in Spain. He managed to help lead his club to victory in the Champions League for the third time in a row and captain his national team to the final of the World Cup. His excellent playmaking combined with his leadership skills and the maturity he showed on the pitch managed to end the decade of dominance held by Messi and Ronaldo. Whether the two players will be able to win the award again in the future is unknown, but it is certainly clear that their era of supremacy has come to an end.